This is where ZooTools comes into play. 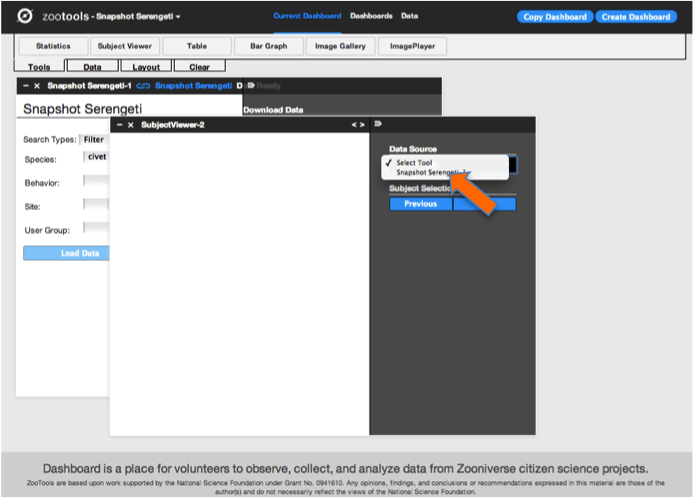 The Zooniverse development team has recently created ZooTools as a place where volunteers can observe, collect, and analyze data from Zooniverse citizen science projects. These tools were initially conceived as a toolkit for adult volunteers to use to make discoveries within Zooniverse data but it is becoming apparent that these would also have useful applications in formal education settings. It’s worth pointing out that these tools are currently in beta. In the world of web development beta basically means “it ain’t perfect yet.” ZooTools is not polished and perfect; in fact it’s possible you may encounter some bugs. Projects like Galaxy Zoo and Planet Hunters have an impressive history of “extra credit” discoveries made by volunteers. Galaxy Zoo volunteers have made major contributions to the astronomy literature through the discovery of the green peas galaxies and Hanny’s Voorwerp . In Planet Hunters volunteers use Talk to share methods of exploring and results from the project’s light curves. 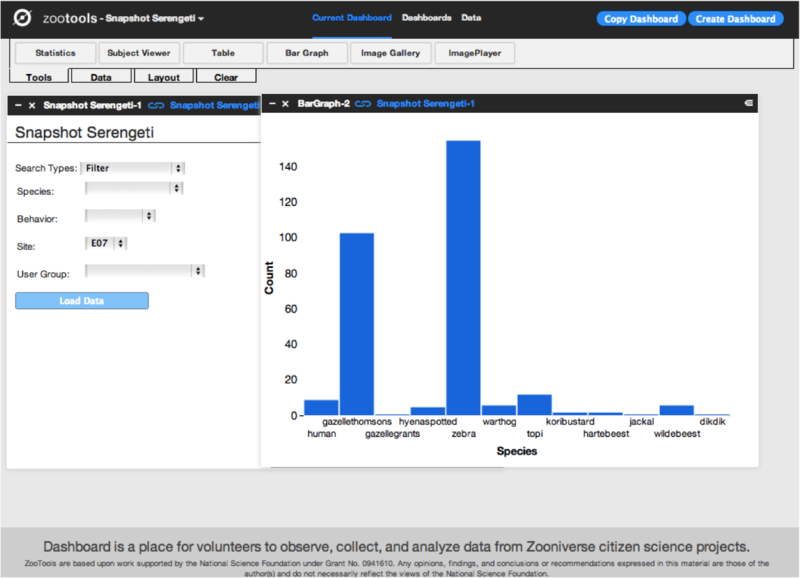 ZooTools lowers the barrier of entry by equipping volunteers with some simple tools to look for interesting relationships and results contained within the data. No specialist knowledge required. 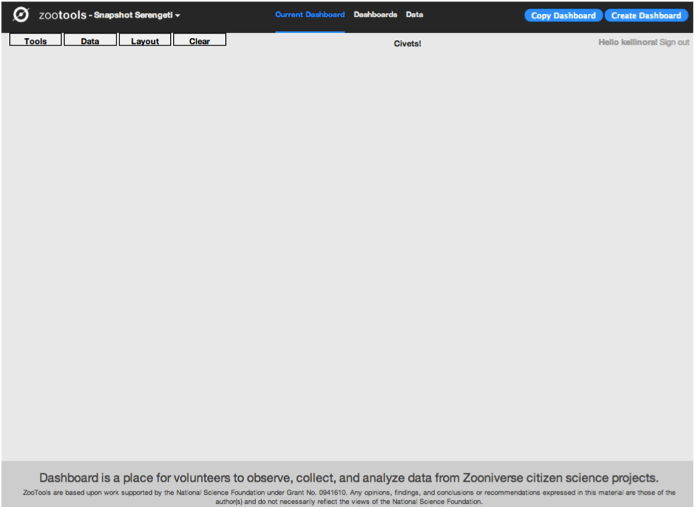 Step 1: Log-in to Zooniverse and go to ZooTools. Step 2: Select a project. Currently only have a few projects have data available to explore using ZooTools. Step 3: Create a dashboard. Step 4: Name your dashboard something awesome. I called mine Civets! for obvious reasons. Step 5: This is your blank dashboard. Step 6: It’s time to select a data source. I selected Snapshot Serengeti. Step 7: This is the data source. Step 8: I wanted to be able to filter my data so I selected Filter under search type. 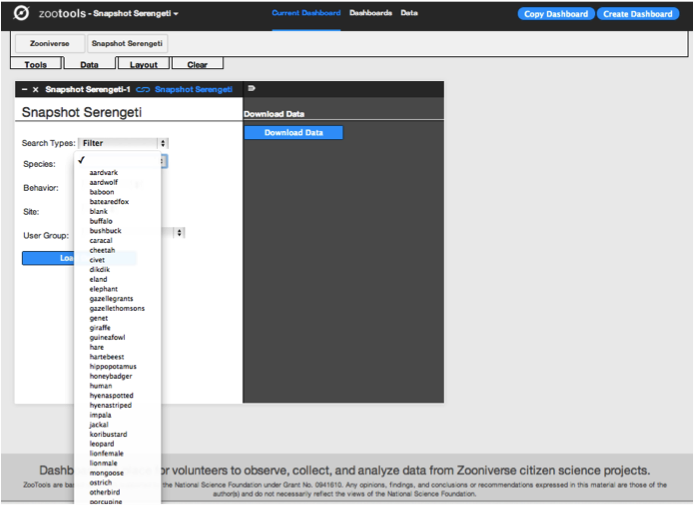 The name of this dataset in Snapshot Serengeti 1. Step 9: Since I wanted to look at civets, I selected that on the species dropdown menu and then clicked Load Data. My dataset will only contain images that Snapshot Serengeti volunteers identified as civets. Step 10: I had my data; next it was time to select a Tool. I selected Tools at the top of the page. Step 11: I selected Subject Viewer because this tool allows my to flip through different images. Step 12: Next I had to connect my data source to my tool. From the Data Source drop down menu I selected Snapshot Serengeti 1. Step 13: In order to get a good luck at the images in my dataset I clicked the icon shaped like a fork to close the pane. I then used the arrows to advance through the images. What is the distribution of animals identified at one camera trap site? How many honeybadgers have been observed by Snapshot Serengeti volunteers across different camera traps? Of course this is just the tip of the iceberg. 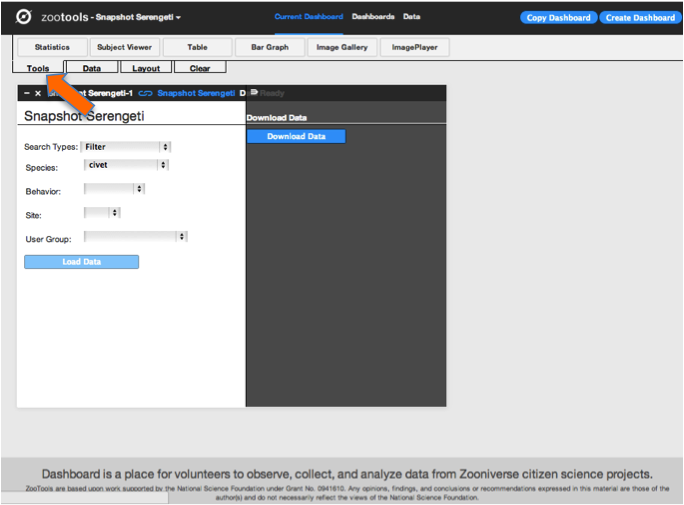 Currently you can explore Galaxy Zoo, Space Warps, and Snapshot Serengeti data using ZooTools. 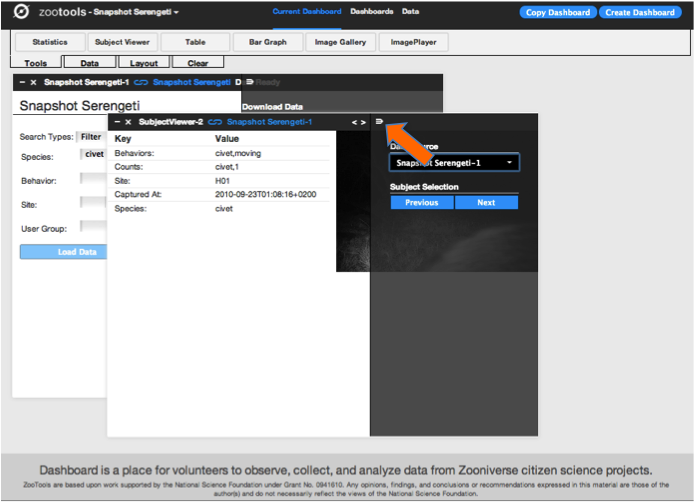 Currently you can use ZooTools to explore data from Galaxy Zoo, Space Warps, and Snapshot Serengeti. The specific tools and datasets available vary from project to project. 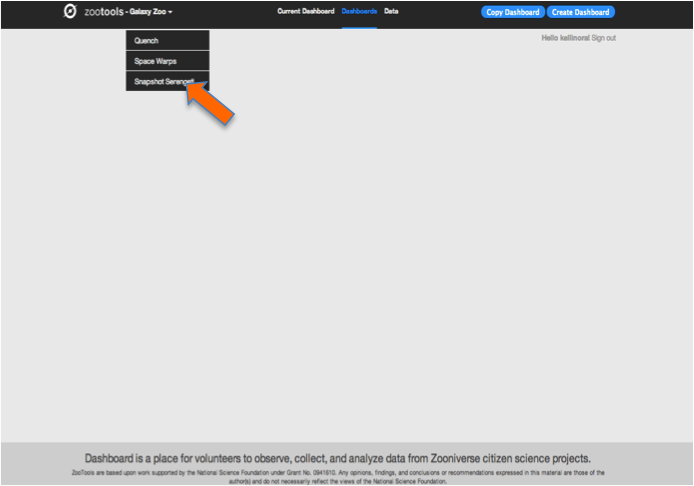 In Galaxy Zoo for example you can look at data from Galaxy Zoo classifications or from SDSS Skyserver. Hopefully you’ll be inspired to have a play with these tools! What questions would you or your students like to explore? Today’s post comer from Phil Brookhouse, a participant in last summer’s Zooniverse Teacher Ambassadors Workshop. Phil is a Professional Development specialist with the Maine Learning Technology Initiative where all middle schools have 1;1 and half the high schools do. He taught middle school science for 30 years and is adjunct faculty for University of Southern Maine. He is the proud grandparent of 6 month old twins, Jaxon and Annabella. I’ve been lucky to deliver workshops about Next Generation Science Standards (NGSS) and Zooniverse all over the state of Maine to teachers of many grade levels and specific disciplines. 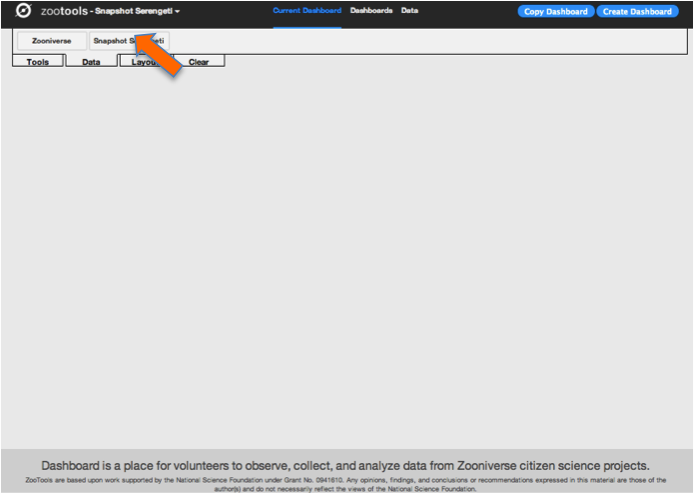 Invariably, they have recognized the value and authenticity of citizen science, and the Zooniverse projects in particular. In addition, they see the links between the 8 Practices of Science and Engineering from Appendix F of NGSS, and participation in the projects. Of course, teachers are interested in the practicality of including these projects in their curriculum. With that in mind, folks in my workshops had a number of questions and suggestions. With all the competition for time in class, teachers are concerned with the return on time investment directly related to student accountability. 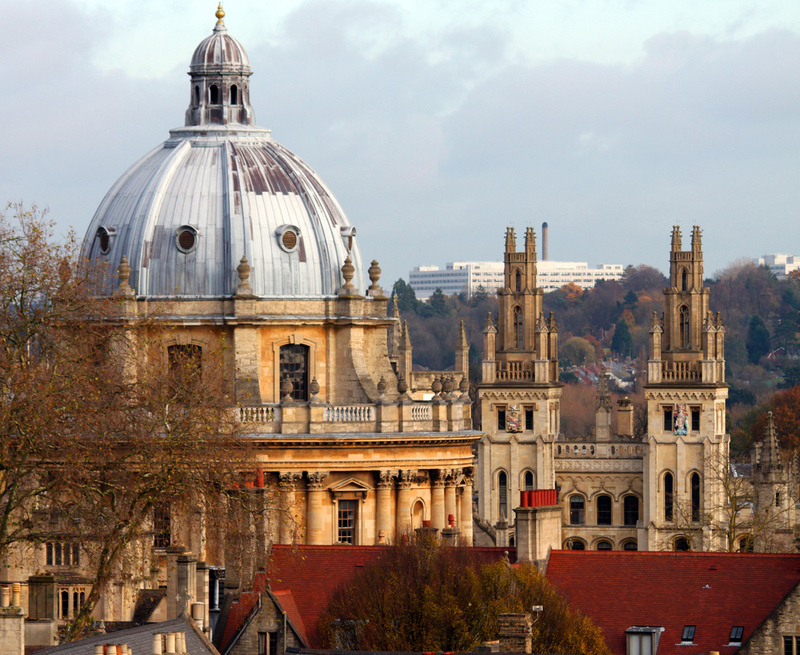 Understandably, this is due to the pressures of evaluation and assessments. In other words, what lesson time do I trade away to include taking part in Zooniverse projects? This concern with use of time was expressed in every one of the 8 workshops I conducted. For a number of teachers, the Galaxy Zoo Navigator provided a good example of where learning could go with a project. Sure, taking part in any of the projects would help students to practice analysis of data, but how could they interact with those data collected? How accessible is the data set? 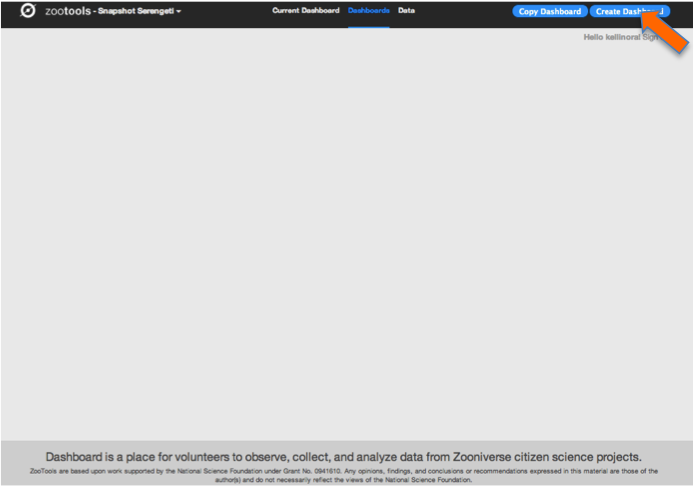 As it stands now, Galaxy Zoo Navigator is the model that allows any group to “play” with data collected. The other entries to interacting with data in the projects are the blogs and discussions, but some teachers are wary of students out on the wild, wild web. So, teachers wanted a Navigator type activity to be developed for other projects. 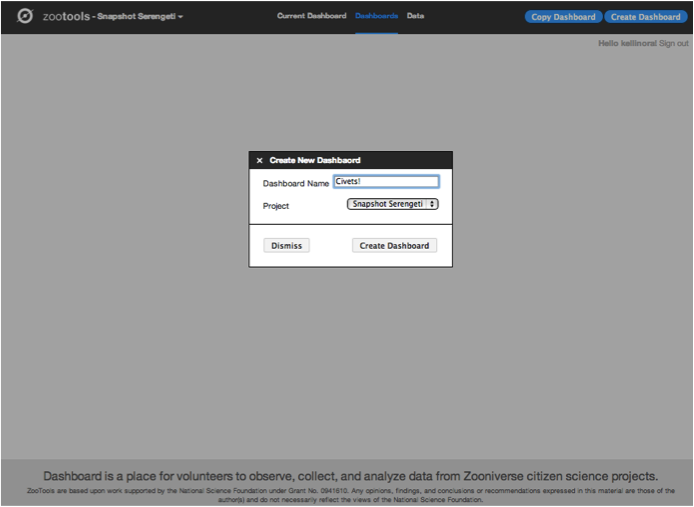 Teachers felt that Zooteach was a good beginning to collecting lessons and units related to Zooniverse projects, but more lessons are needed, and some of the lessons needed more quality control. In today’s classroom, lessons need to have learning targets identified, as well as standards addressed. With that said, there are several high quality lessons that serve as good examples. Here’s hoping that ZooTeach continues to grow, and contributors include goals and objectives as part of their units. Teachers in the workshops have been encouraged to contribute their own lessons to ZooTeach. Finally, teachers liked the idea that there were measurement scales included in Seafloor Explorer, but thought it would be good if the measurement tools included a readout of the values for each “specimen.” With this, students could keep a log of their measurements and do some comparisons and analysis of their own, in addition to contributing to the database. Again, this relates to the model that Galaxy Zoo Navigator exemplifies of working with your own data to do some inquiry. Almost all of the teachers were positive in their evaluations of the workshops, and were either going to take more time to explore Zooniverse projects, or share the site with other teachers and their students within a month. They were impressed with the engagement factor, and the authenticity of participating in citizen science. One teacher even brought her 10 year old son to the workshop , and he was all smiles as he took part in a few projects – therefore showing the group how powerful Zooniverse is as a learning tool.